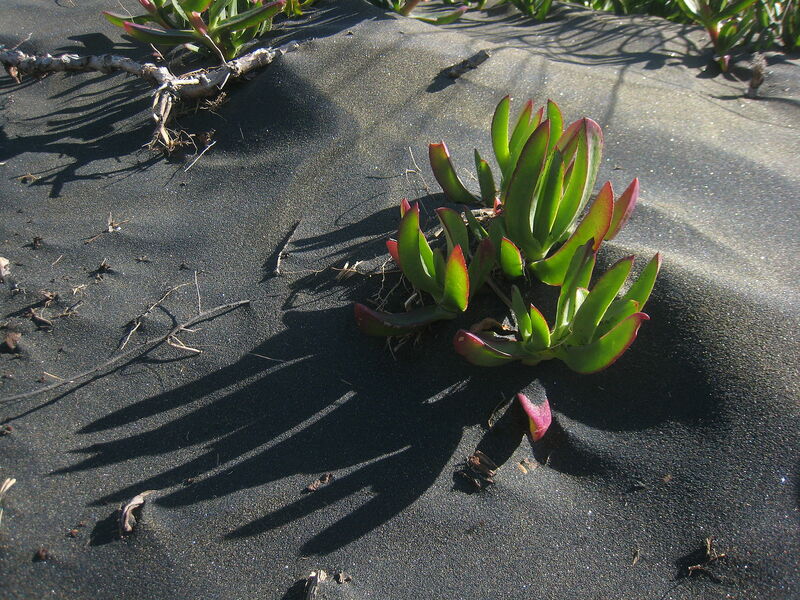 Have you seen how much of our coastal parkland is now covered in succulent ground cover, hardy New Zealand vines, and just too many highly invasive species? Come hear Lew give us the low down on ground cover invasive plants. He’s been working with the Presidio Trust, and before that the Golden Gate National Recreation Area, to develop strategies to manage the various species that would take everything over if they managed themselves.